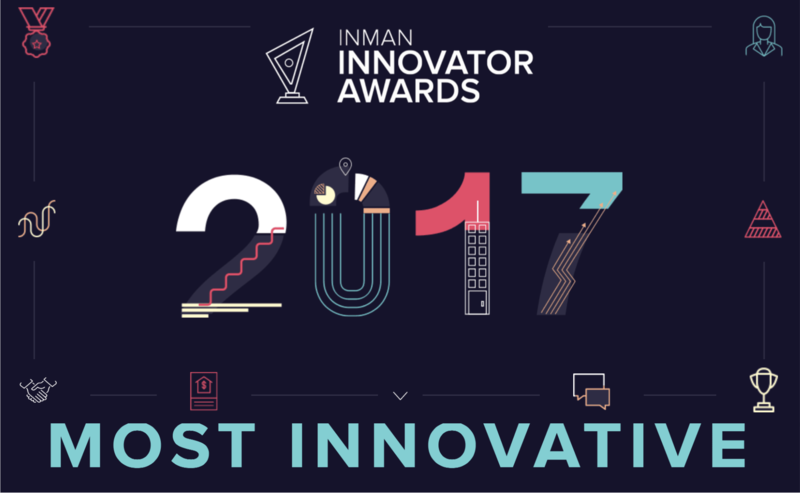 We are so pleased and honored for Sean Z Becker Real Estate to be nominated for the 2017 Inman Most Innovative Brokerage Award. We absolutely love what we do- thank you to Inman for recognizing our efforts. It is incredible to be acknowledged alongside our peers that inspire us with their innovation daily. Join us in August to see who wins!